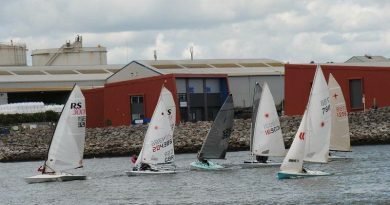 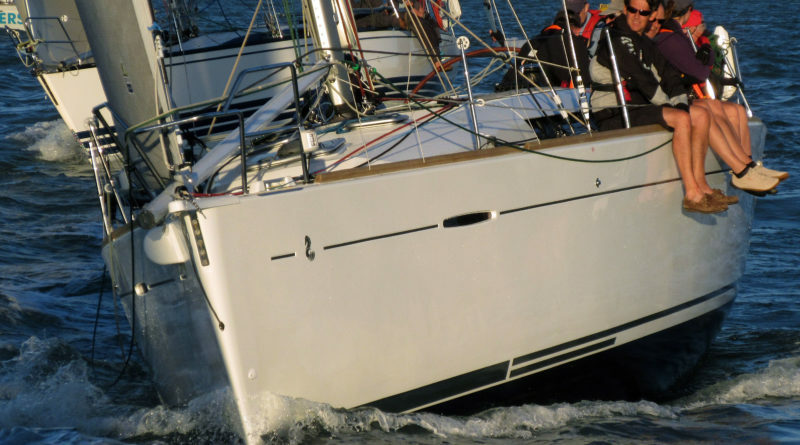 CSORC* organises racing entries using chartered yachts. 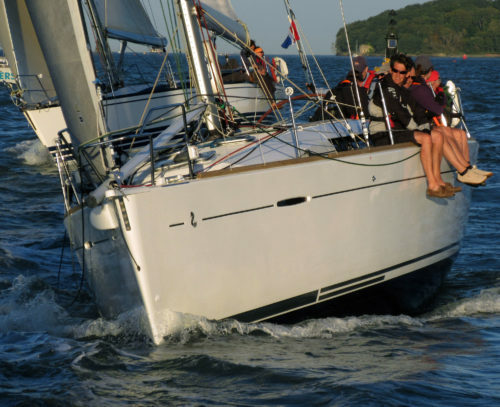 We race inshore, round the cans, and offshore, across the Channel and in the Fastnet. 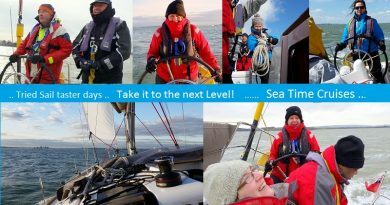 We mostly race in and from the Solent, but recently entered the Caribbean 600 and are open to other venues where there is interest.